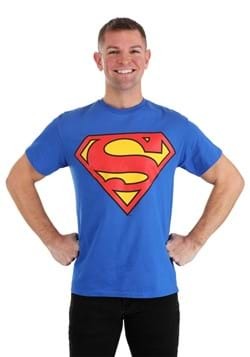 Being Superman isn't easy... sometimes you just want to sit around and play video games! 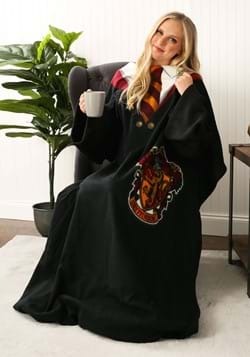 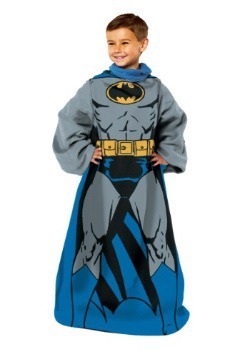 Let your child enjoy some time in total comfort while wearing this fun throw. 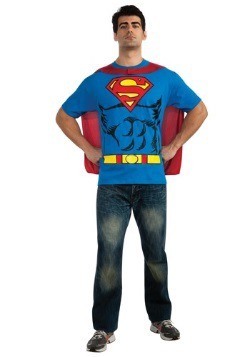 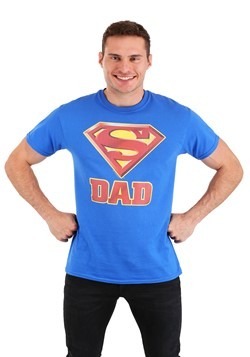 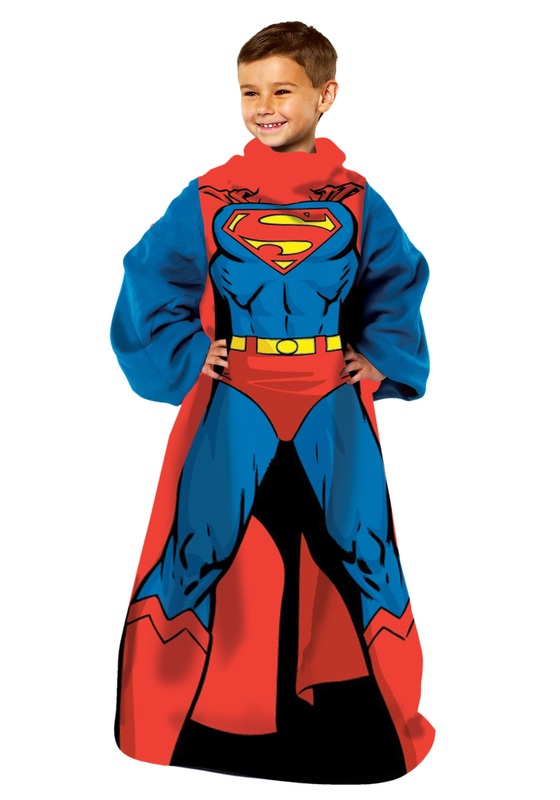 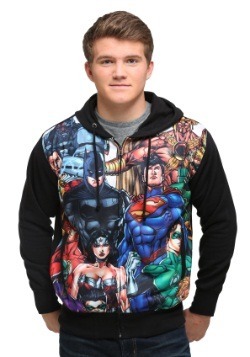 He can relax and stay warm on a chilly night, and he'll be able to use all of his superpowers on his Xbox!